" Thanks snehal creation for giving me the wonderful product. I have received the product on time. They are very well packed. Quality of the material's are good and each and every piece looks similar to the photo seen in online!!!" " Well, to be honest..i haven't seen an Indian Wholesaler as organized as Mahesh ji (Snehal Creations). The website is very easy to navigate and place the order online and the entire process of ordering to receiving the goods was so easy and seamless. Appreciate the way they were so well organized and that was 50% of the reason why i wanted to try them out and the remaining 50% was for the variety in their designs. I'm very glad that i was 100% satisfied once i received the shipment and got a very good response. Thank you Mahesh ji for making it so easy and simple, by far the best experience dealing with a Indian wholesaler." " hi Mahesh ji...thank u very ...I got all the material when I order In online....all the material is very nice and good quality.....u r be honest to customer .... I like the way to continue your business ....I got the all the materials within 3-4 days itself....."
" Maheshji, it is a pleasure doing business with you. The whole process from placing the order to getting it is so smooth! Plus all pieces are nicely packaged so that they arrive in a neat manner." Received package , very satisfied with your design and quality. Thank u and like to do more business with you"
" I paid for my order over the weekend and by Wednesday the package had arrived from India at my front door in the USA. I opened the package and each and every item was perfectly and securely wrapped. I got every item, size and color that I asked for without any errors. The clothing is of excellent quality in terms of design and material - no flaws at all from what I can see. I will definitely do further business with Snehal Creation in the near future." We were impressed with your quality of your products and also in the speed of delivery. We are also grateful for your help in this matter. We are sure that the quality your products will allow us to do more business, and thereby give quality Garments to our Customers at our end. Hope to have a long and fruitful business association with Snehal Creations Inc."
Thank you very much. I get your beautiful tunics. I like them all. They are exactly as on the pictures. I hope that we will have our further cooperation. We will be in touch.
" I received the package ,all designs are awesome and beautiful colors.I miss mens when they are in please let me know. Thank you so much for quick delivery. " Hope i will give more orders in the future. " " Just wanted to thank you,I got my parcel and the tops are very nice.thank you again and will order more soon. " I wanted to let you know that I did receive the order last week and am pleased with the products. They are exactly as in the pictures, including the workmanship and colors. Thank you for a very good experience. I will definitely order again. " " We wanted to let you know that we have received the tunic tops today and that we are very pleased with the styles and quality of the tops. They look even better than the pictures. We will be ordering more tops and boys kurta sets in the coming weeks.
" Thank you very much. The order arrived today, I loved all your designs and especially the quality, I have had feedback from clients in which liked it. Now it is selling to ask for more. " " I would like to inform you that I have received the shipment. Thank you very much for your effort, great service and nice quality. It is my pleasure to work with you again. " " We were happy to receive your fine product. Thank you very much for all your efforts and I look forward to purchasing more of your products in the future. " " I received the Kurtis Parcel this evening - thank you! 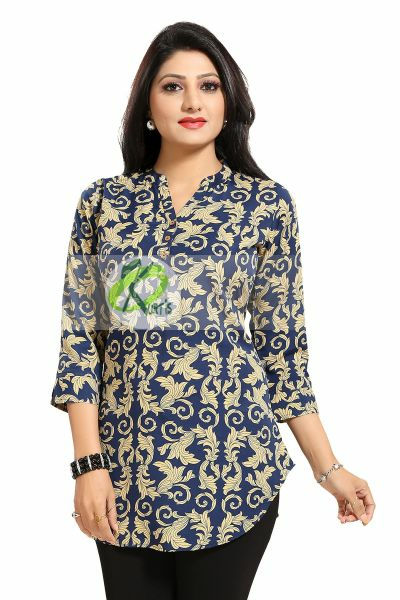 These Kurtis are a splash of nice colors and great material - really wonderful! " " Received the order today afternoon and I appreciate the quick service. Liked all the kurtis very much .. I shall soon be back with more orders and enquiries ... "
" Thanks for sending me such beautiful and good quality kurtis. you do not have many options but as many of designs were sold out too. I will keep in touch with you. legging are extremely beautiful as I use to get shimmer in only two colors of gold, siver, black shimmer and bronze. I will see how customer respond to it. The best thing that sizes are correct as they mark. usually when it says xl they are small practically. " " Thanks! I got the Kurtis. They are absolutely beautiful. " " We received all our items last week and was very very pleased as always, everything was great as usual. Very happy with my purchase. Thanks for everything and all support.
" Thanks once again....we received the package on Tuesday at 1pm. 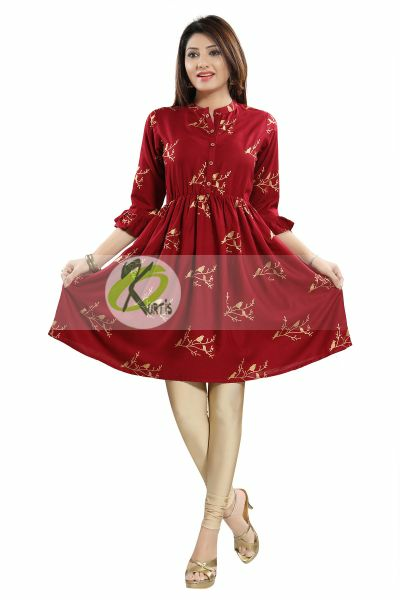 we have checked everything and Kurtis are too good....wish we will continue our business and order new stock soon... "
" I just like your collection and I have recommend to my friends about your collection "
" Thank you for the prompt shipment. 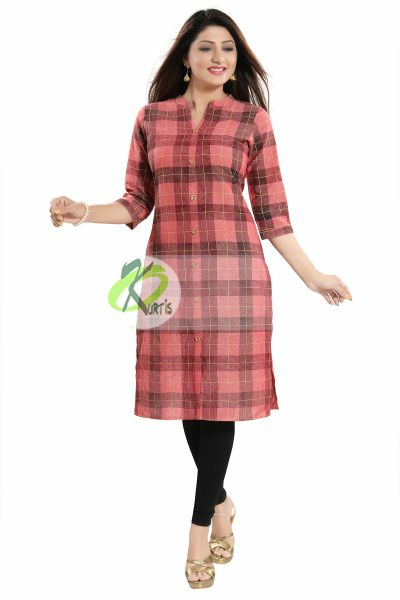 Your Kurtis are really good I will place my next order soon." " Yes ive received it and I like it very much. Tell me how shall I go about giving my feedback. I will liaise with Mr Mahesh regards to my pending bulk order. Once again thank you very much for your help and looking forward to have a healthy business relationship with Snehal. " " Excellent service Beautiful stuff Very professional management I really very happy and satisfied true return of money invested "
pls i received my order today, all is beautiful and nice.
" Received all the suits. Execellent.Was very satisfying. Thx. " " Thank u soo much...got da boxes.
" I received the order... I want to thank for your work. I agree with your clothes... all are very nice!!!
" Good day, goods have been received well and in order, they are very nice and neatly packed. thank you so much for a great service. " " We love that we receive the merchandise, the quality is excellent. " I have received the There was no damages." Recd. material. It was awesome. Will get back to you soon for more deals "
To inform u that we get the parcel today at Rajkot.... First i want to thank u to Snehal Creation & u for your fast n adorable services. My parents n sis said that the quality is very good of all the products... "
" Hello SIR, i have recieved the parcel this morning. im very thankfull to you and happy to work with you. " 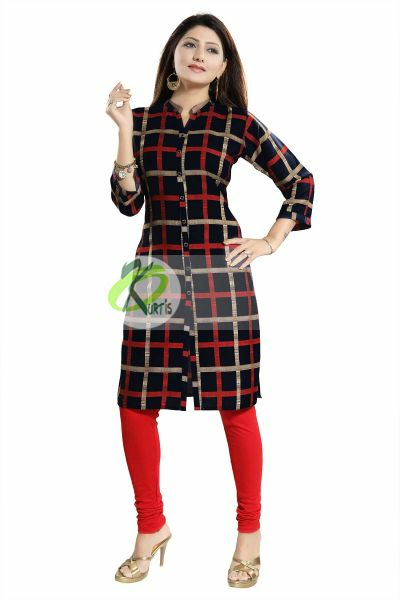 " Have received the kurti and I am very satisfied with the quality. I wanted to order some more, send me any new models that you have. " " I have recieved your shipment yday! !They all look great!!! Thanks again!! " " hello sir,pls i ve received my shipment,thank u.they are beautiful. " " I find the clothes very, very nice. I am very satisfied with the fast delivery order and I will ordering again in any case. Very many thanks for the quick delivery and great clothes. " " hi mahesh, hope you are doing good, thank you we got the parcel, the kurtis are beautiful, good job. " 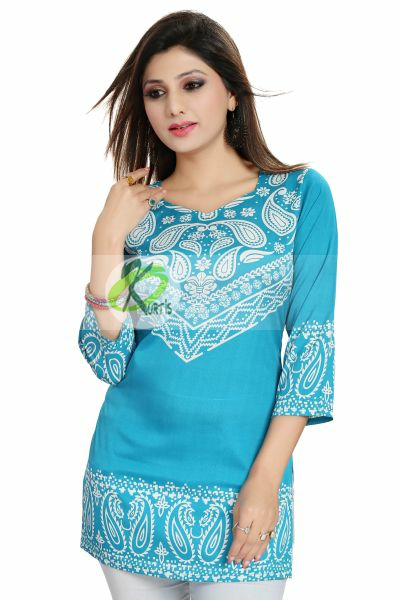 " I received the kurta tops and the unstiched materials of varsha collection. Everything is very nice. Thank you very much. " " Hi Mr.Mahesh, I got the parcel. All the designs are very nice. 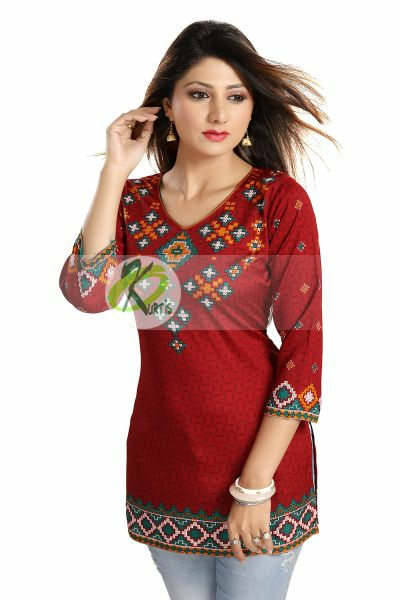 the kurtis are getting better and better every time :) Thank you "
" I have received the order, and am very pleased with the goods..., Thanks! " " Thks for the fast & prompt delivery. I receive goods today in good condition. Very happy working with you. Thank you. " " Hello, I just got the goods like very soon I will make a new purchase with you. Thank you for your attention and your patience with me. " " Hello Maheshji, Grand opening was awesome...great response form people so far...I really can not thank you enough for your support:) "
" I do appreciate your prompt respond, that is very good for client tell services, i wish other business people in india could uphold this kind of a repretition, i am that kind of a person and it feel good to do business with someone who understand. " " Hello Sir. I received the order yesterday. Thank you kindly. I am very happy with the products. " " Dear Customer Service Officer, Received the order in good condition.Thank you very much. Kurtis were all beautiful and neatly packed. " 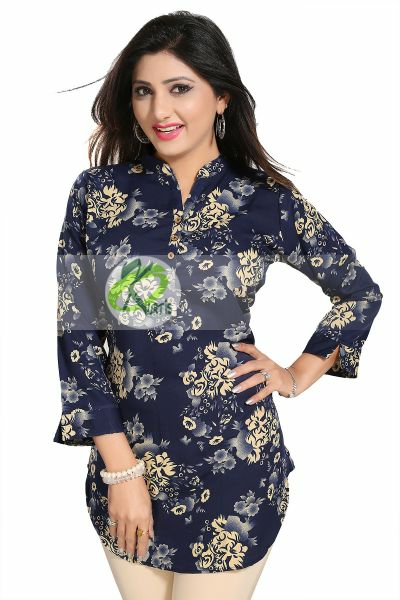 " thanks for Kurtis.....we received the parcel today.... really liked all the kurtis... will surely order more kurtis in future :).... "
" Thank you! I received my order yesterday. The courier service you used to send my items is fast and efficient. " " we have recieved the shipment! thank you so much! everything looks amazing! " " We received your shipment, thank you. Very prompt service and nice quality. " " Thank you very much for the consignment. 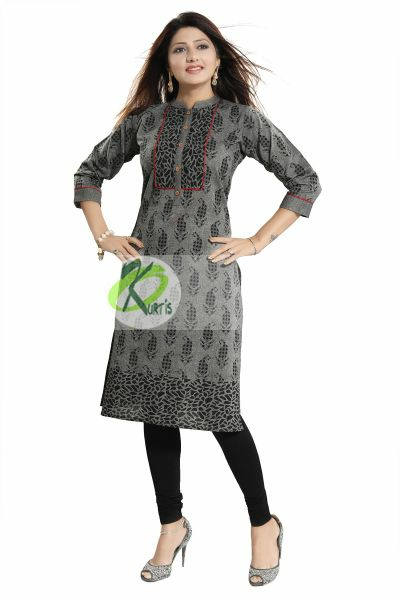 Kurtis are really beautiful and very neatly stitched and packed. If I visit Bombay I will definitely come to your shop to buy more Kurtis and design wear Saree. " 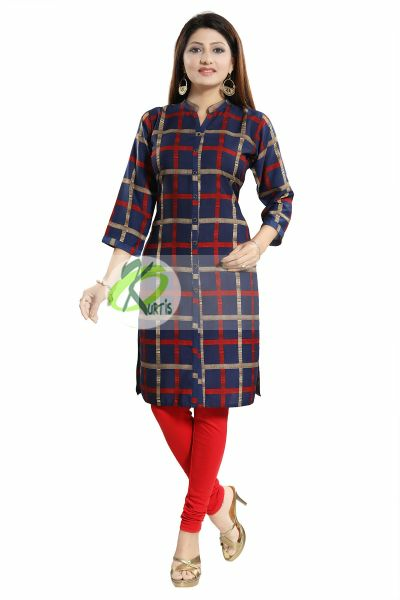 " Hi sirjiiiiiii, thanks so much for the kurtis on time.....they are superbbbbbbb extraaaaaaaaaaaaaaaa beautifullllllllll................wish u n your family a merry christmas Mahesh "
" You are amazing! shipment received, will open it up when i get back later.. "
" Hi Mahesh, Great Great job, Thanks for package. Received it today itself and was totally shocked and surprised with happiness ofcourse. All pieces are really as per our expectation, and delivery is awesome. Thanks for all and Appreciate all. I hope and wish I am in position to order again very soon. But till then thanks again. " " Regards from the sunny side of life. We have received our first order today, and let me tell you i am very impressed with your working methodology, and also i want to thank you for the quick and convenient payment procedures and the shipping you have chosen to deliver our order. " " Thanks a lot. Also, I was wondering about your dealership opp. if you can send me some information on it as well and the kurtis were great! " " Dear sir, I received the goods in very good condition and I was pleased . now that I have seen the quality I will be better able to order. Inshallah you will be hearing from me soon again. Thank you Mrs.khan. " " hi I recieved the shipment tpday and all orders were in. thanks for the nice work you guys do all the time. this was my second order and it was well done. " " Firstly can I say a big thank you for the speed that you produced and sent my orders - I received them this morning. Can I also add that the quality was beyond my expectations and was a credit to you all at Snehal Creation. "